The adidas Women Marathon Long-sleeved Tee with high breathing ability is a highly functional shirt for running. 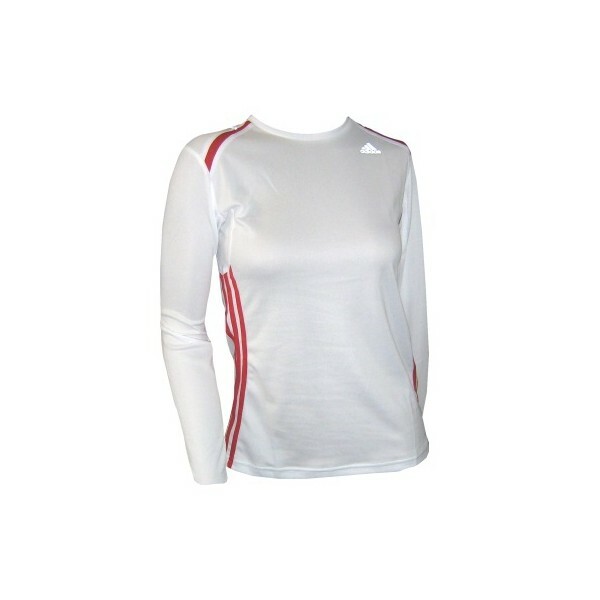 The CLIMACOOL® technology of the adidas Women Marathon Long-sleeved Tee has a special ventilation system. Heat-reactive fibres improve the warmth and moisture management.